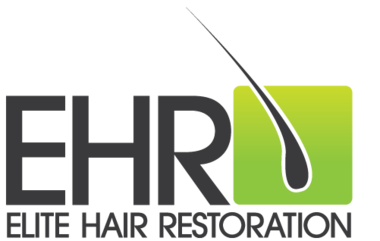 Hair Restoration Surgery (or Hair Transplant Surgery) is a minor surgical procedure to treat the effects of Hair Loss. During the procedure, hair follicles are taken from a 'donor area', (at the back of the scalp where the hair follicles are more densely packed) and placed into incisions made by the surgeon in the balding area of the scalp. Because the hair that we remove from the donor area is genetically programmed not to fall out because of male pattern baldness (MPB) the hair will continue growing on the bald scalp where it has been relocated, just as it would have done if it had remained in the donor area. That is why hair transplantation can give you your own hair back from an area it used to be. This is why it won't fall out again. 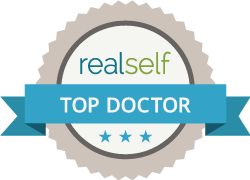 It is important for each patient to fully understand that having a hair transplant procedure does not create any new hair but in fact redistributes the whole existing follicle from the donor area to the recipient area.